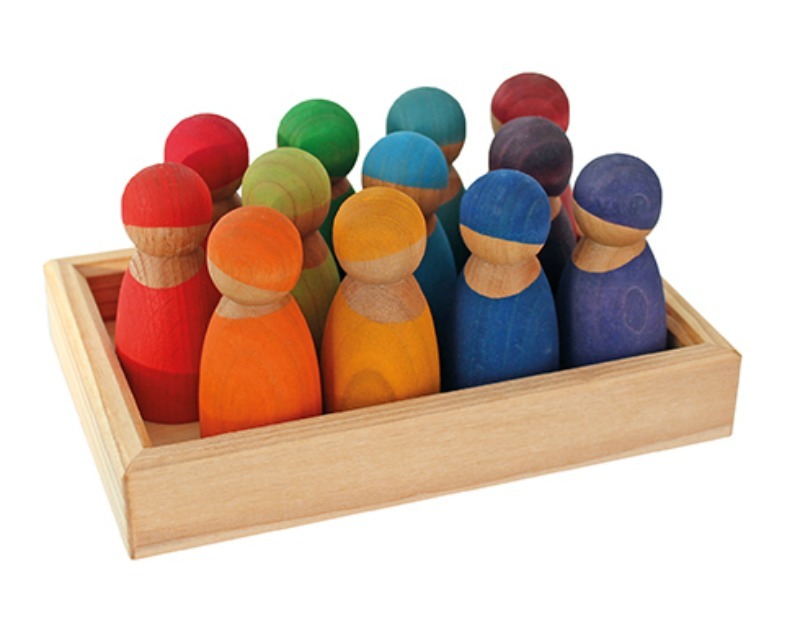 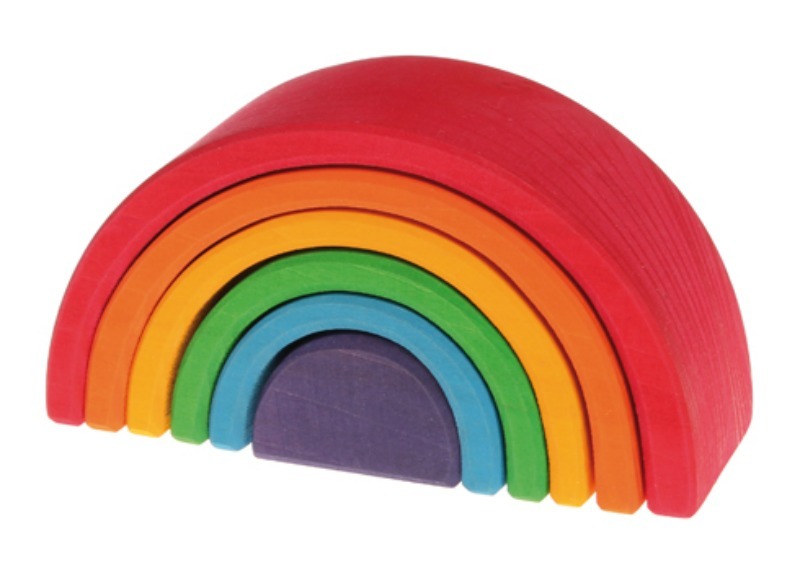 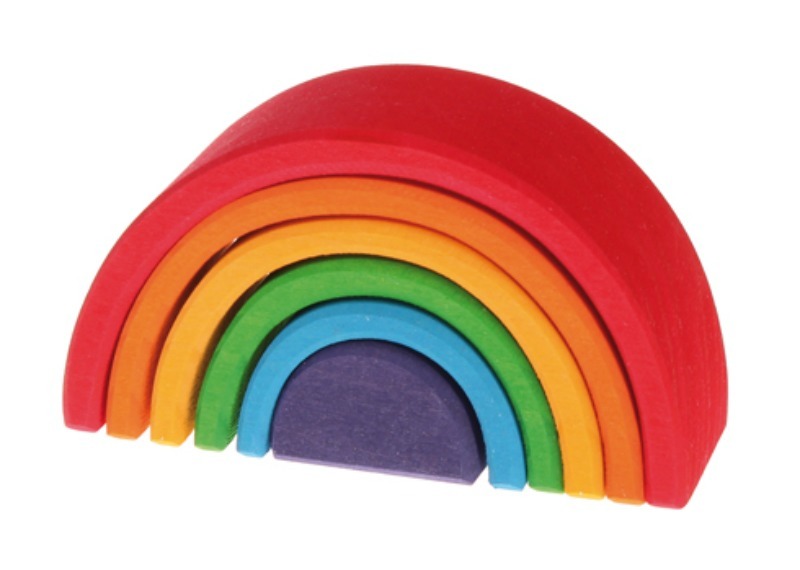 A gorgeous, wooden, tactile delight, the Rainbow Bead Grasper will be enjoyed by both children and adults alike. 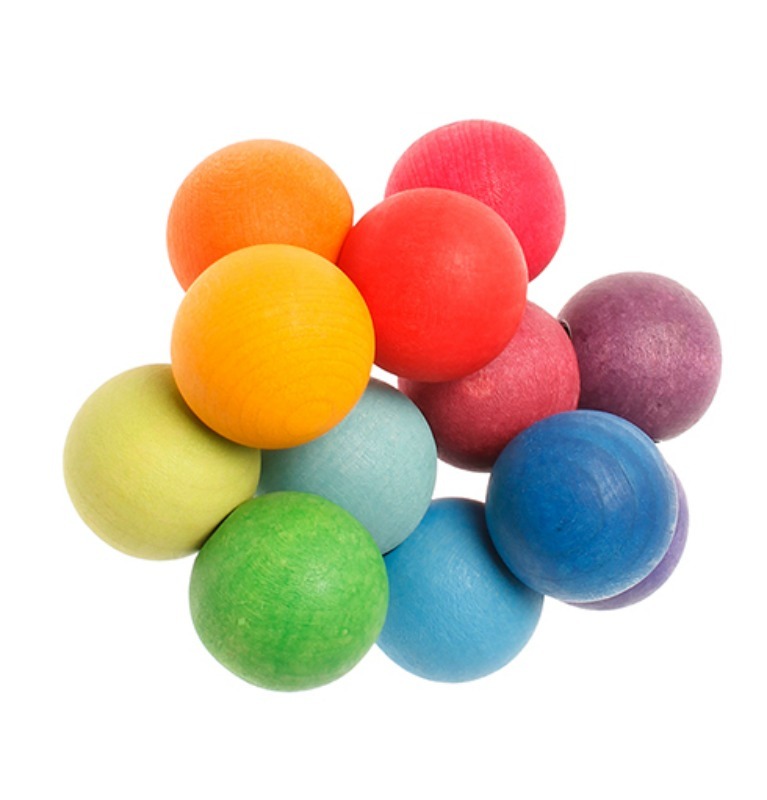 The wooden beads are joined together by an elasticized heavy duty string. 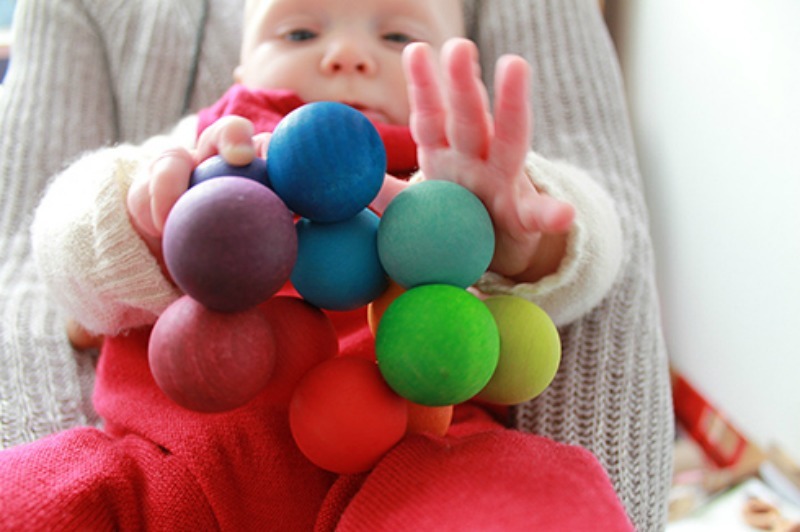 Rolling the beads around and over each other is an ideal de-stresser.